Delta S: My girl with her family of pet snails. She named them. 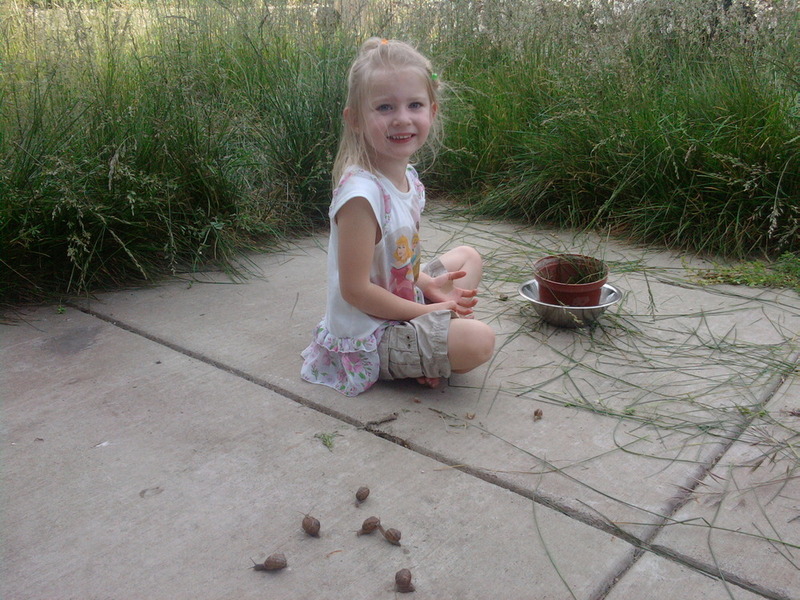 My girl with her family of pet snails. She named them.